GeoWave “estende spazialmente” i “big data”? Sembra che si inizi a pensare di utilizzare sul serio la componente spaziale dell’informazione anche nel mondo dei “big data”: un articolo interessante riporta i piani di un progetto ambiziono di GeoWave. Geowave intends to do for “big data” databases (initially Apache Accumulo) what PostGIS does for SQL databases (PostgreSQL). GeoWave is open source software (licensed under Apache 2.0) that adds support for geographic objects, multi-dimensional indexing and geospatial operators to Apache Accumulo. Apache Accumulo is a distributed database that is based on Google’s BigTable design and is built on top of Apache Hadoop and other Apache projects. GeoWave includes a GeoServer plugin to enable geospatial data in Accumulo to be shared and visualized via GeoServer OGC standard web services. It provides plugins to connect the popular geospatial toolset GeoTools and the point cloud library PDAL to an Accumulo based data store. The PDAL plugin makes it possible to interact with point cloud data in Accumulo through the PDAL library. The GeoWave project Work plans to extend the same geospatial capabilities to other distributed key-value stores in addtition to Accumulo. The next data store will be HBase. It also will support other geospatial frameworks in addition to GeoTools/GeoServer. 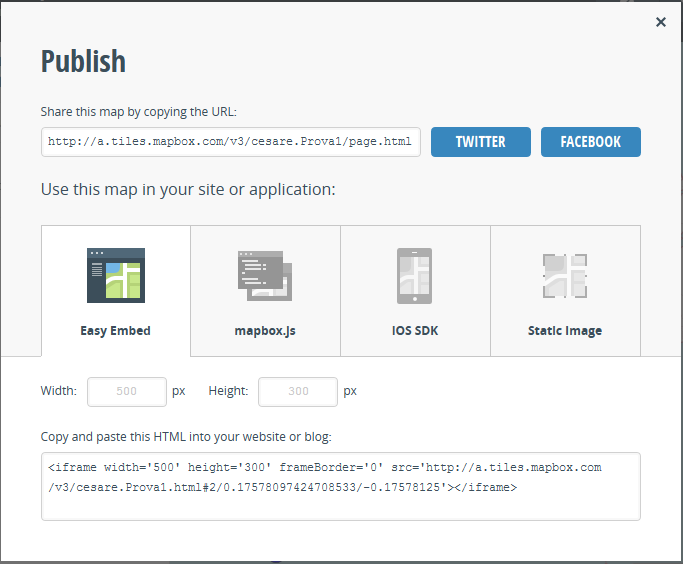 Mapnik is the next geospatial framework targeted for GeoWave support. GeoWave says it is very interested in GeoGig and support for this geospatial data versioning library is currently on their backlog. GeoGig takes the concepts used in distributed version control such as Git and applies them to versioned spatial data. Sicuramente un progetto da tenere in osservazione …..